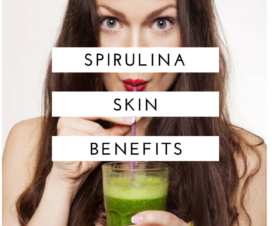 How To Take Spirulina Powder | What Is Spirulina? 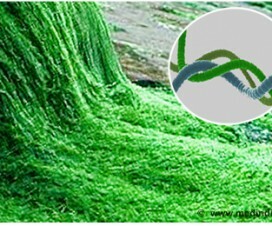 Spirulina powder is a beautiful dark green color, but it tastes horrible by itself! There are a handful of ways I like to eat spirulina: in smoothies, with ice cold water, and in soups. You can really eat it any way you want, but I’ve found that these are the tastiest. Blend all of these suggested ingredients in a strong blender. If you don’t have frozen fruits, you can add some ice instead. This recipe should make two servings so you can drink one glass right away and save one for the next morning! 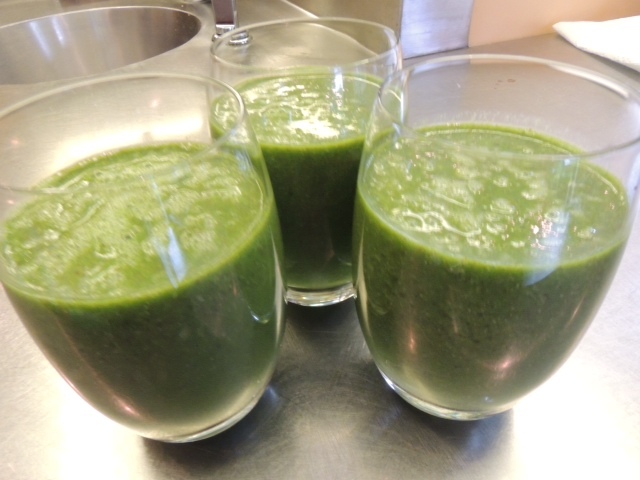 This is a super delicious drink which totally hides the taste of spirulina. It’s a wonderful way to take spirulina. Mix the water and spirulina in a blender for best results and then drink it as quickly as possible. This is how I like to take spirulina powder when I’m looking for a health boost or on a detox. Sometimes I can honestly feel my eyes getting brighter afterward! anything else green you want! Bake the potato for 20 minutes or until soft. Saute the onion, broccoli, spinach, and any other greens you want to add. Heat 2 cups of water and add all of the other ingredients to a large pot. 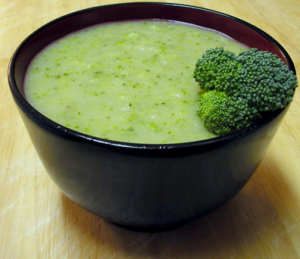 Use a hand blender to blend all ingredients into a nice green soup. Add more dill, salt, and pepper to taste! This soup is amazing and you can’t mess it up. As long as you add an onion, potato, and salt, you can play around with all the other ingredients. I absolutely love this soup in the winter. 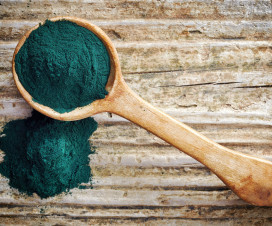 All of these are amazing ways to take spirulina powder. So eat up! Spirulina Dosage: How much should you take? 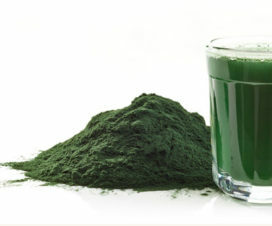 Will Spirulina Help Me Lose Weight?